Packed with exclusive checklists, data and comprehensive case studies, this guidebook will prove invaluable for years to come at your organization. You'll find aha moments and practical reminders throughout the book to help you seize the opportunities presented by social media and capture the attention, emotions and allegiances of countless stakeholders. This edition of PR News’ Digital PR & Social Media Guidebook has one essential purpose: helping you maximize your communications effectiveness in the digital world. 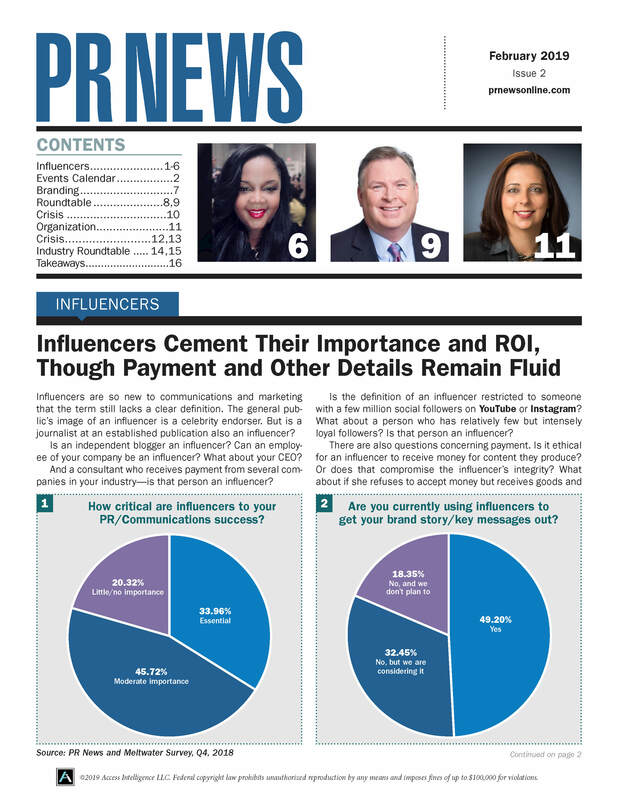 The articles in the pages that follow, produced both by the PR News staff and more than fifty communications industry thought leaders from Cision, Long and Foster, Shift Communications, Rigid Industries, Gibbs & Soell and SmartFinds Internet Marketing focus on every facet of digital PR and social media. In this guidebook, we explore these questions and others. We expound on how digital communications is influencing branded content and how the content-creation process is giving companies a powerful avenue to connect with their customers. And we also show how digital PR and social media are changing the more traditional areas in which PR plays a critical role—from internal communications to influencer relations to legal concerns.